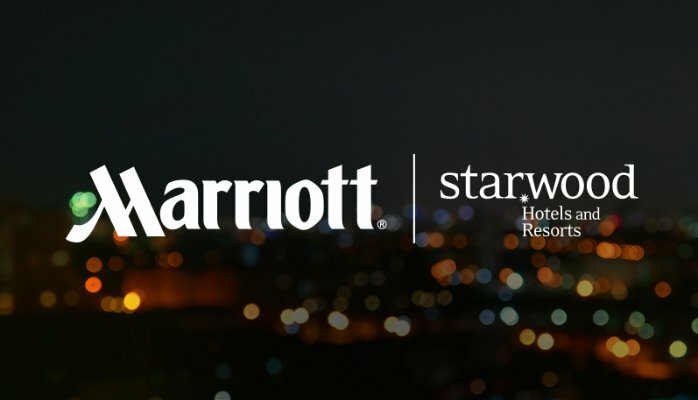 Marriott’s acquisition of Starwood is set to change the hotel industry significantly. Carlson Wagonlit Travel’s (CWT) latest white paper, launched this week, shows corporate travel buyers need to start thinking about the implications now and start planning how it will change their travel programmes. 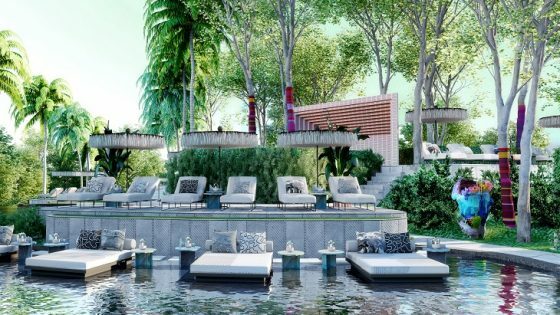 In 14 of the world’s top 20 cities, the new hotel group will have nearly a third of all the available rooms, rising to half in some places. Also, CWT’s analysis suggests Marriot, more than any other chain, has chosen not to take part in corporate travel RFP processes. A further consideration is travel policy compliance. One of the travel buyer’s best negotiating tools is compliance because they can drive volume to preferred properties. 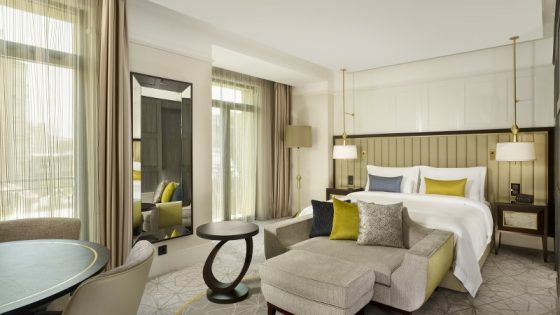 However, CWT’s analysis shows 22 per cent of non-compliant spend is with Marriott and nine per cent is with Starwood. Brennan continued, “According to a 2015 GBTA survey of corporate travel managers, hotel chain loyalty programmes is one of the underlying reasons for non-compliant hotel spend. 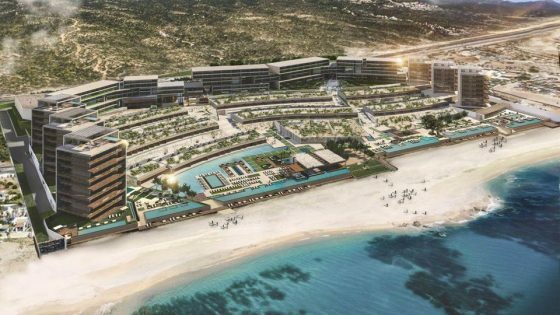 We don’t yet know what changes, if any, the new Marriott will make to its and Starwood’s loyalty programme. But whatever happens, the new group already accounts for a large share of non-compliant spend.